In 2012, a track like suicideyear’s “Hate In My Hart” might be considered a masterful miming of an already finely curated trap sound by Lex Luger and Juicy J before him, if you dig back to his Hypnotized Minds origins. It was the daring “Wavriel” as a jazzy departure into the “Organ Donor”-as-played-by-John-Carpenter paranoia of “Dropp” that floored listeners. In that song cycle it was apparent suicideyear was not passing fancy as a trap-producer hopeful. The Japan EP was a tour de force out the gate, a debut that rightfully led to his signing on Daniel Lopatin’s Software Recording Co. imprint. 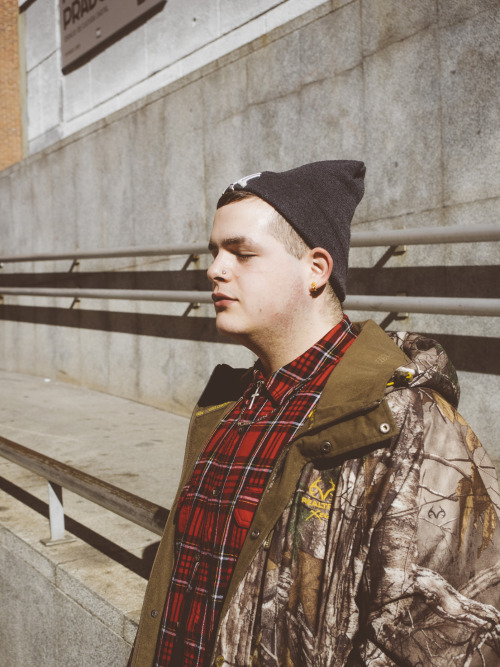 We told the story of suicideyear in 2014—the Daniel Johnston of Southern rap. Today, the artist born James Prudhomme, aka suicideyear, tells more through his “Remember When Mix”. With the recent proper release of the Japan EP on vinyl via Software, Prudhomme was in a nostalgic mood for the influences that led to his breakout EP. These touchtones include the drill and Brick Squad hits that feel as though it’s inescapable given the era, while the presence of Friendzone and Main Attrakionz jog the memory of the cloud rap undercurrent. These tracks are an inspiration to the creation of Japan. Several of the tracks also played an influential role in the development of suicideyear as an artist. I listened to a lot of this music around the time I started making beats and songs of my own in 2011.
suicideyear’s Japan reissue is out now on Software.